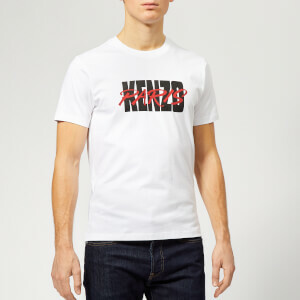 Black KENZO graphic T-shirt. 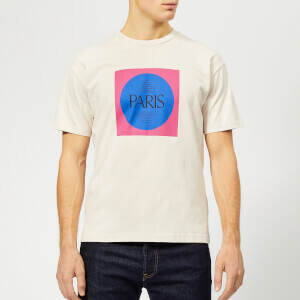 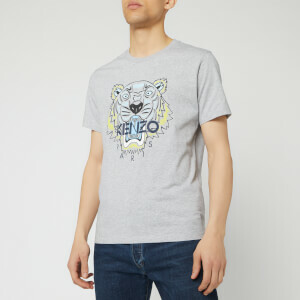 The cotton jersey tee has a bold KENZO Paris logo print on the chest and tonal ‘K’ embroidery on the upper back. 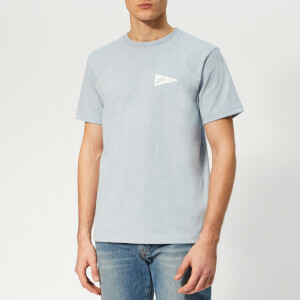 A ribbed crew neck, short sleeves and a straight hem add the finishing touches.